We are a well-known Manufacturer and Exporter of the best quality range of Stator Frames, Metal Platforms and much more. 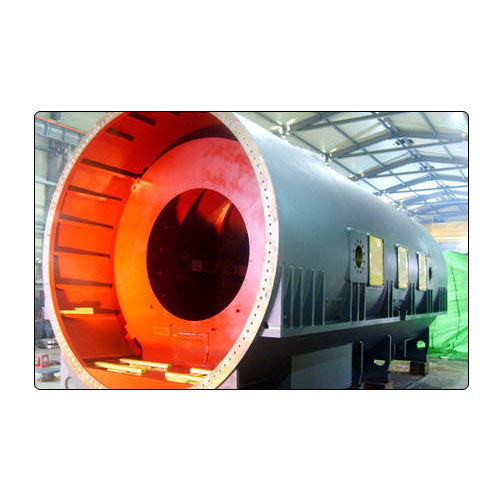 We have been involved in Manufacturing and Exporting a wide array of Stator Frames, Metal Platforms, Vapor Separator and much more. These products are precisely manufactured making use of high-grade raw material & ultra modern technology in adherence with the set international quality norms. The offered range of products is widely appreciated for their unique attributes such as high durability, robust construction & reliability. We are also engaged in providing Cutting Services, CNC Bending Services, VMC Machining Services and much more.